Nigerian naira continued to trade steady at foreign exchange markets as the Central Bank of Nigeria (CBN) pumped $210 million to the interbank segment of the market. The CBN figures showed that authorised dealers in the wholesale segment of the market were offered about $100 million while Small and Medium Enterprises (SMEs) segment received about $55 million. 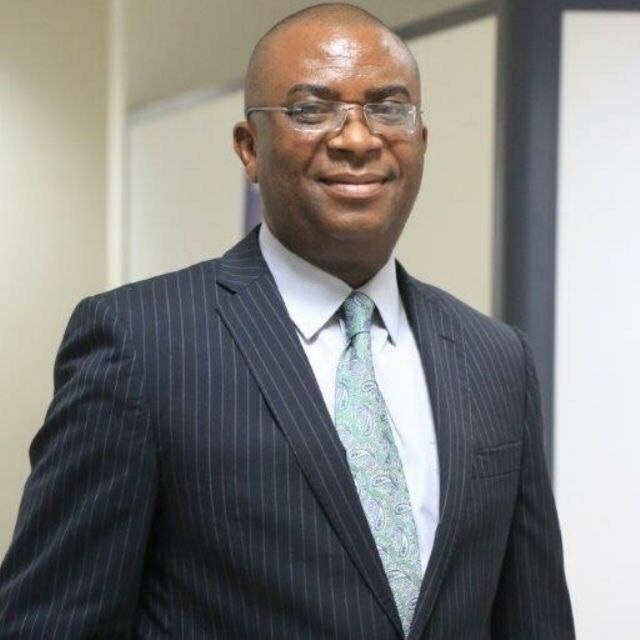 The apex bank also allocated $55 million for customers requiring foreign exchange for tuition fees, medical payments and Basic Travel Allowance (BTA), among others. The bank also injected $247.8 million and CNY34.8 million into the retail Secondary Market Intervention Sales (SMIS) segment. Isaac Okoroafor, the CBN spokesperson, said the transactions were part of the efforts of the bank’s efforts to reduce exchange rate pressures across all segments of the foreign exchange market. He said intervention has ensure stability in the exchange rate market and underscored the level of confidence investors and the public had in the local currency. At the official and parallel markets window, the naira closed at N360 and N306 to the dollar respectively. It dropped 0.02% at the I&E – Investors’ & Exporters’ FX Window to closed at N360.23 to the dollar on Tuesday.